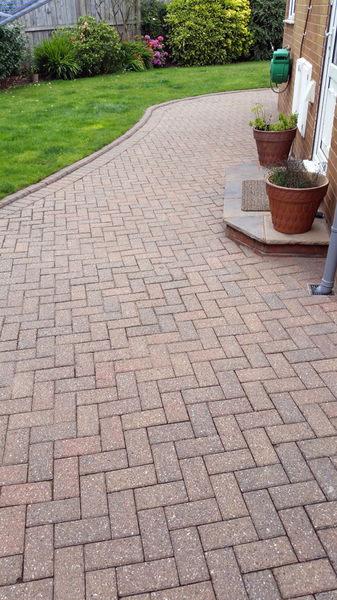 Is your driveway or patio letting your house down? 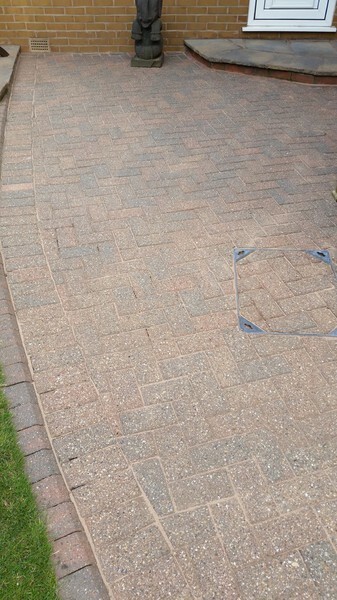 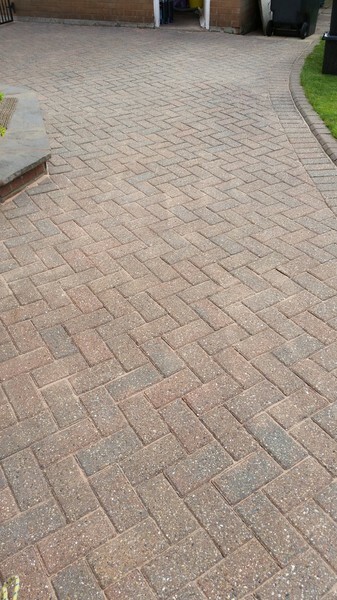 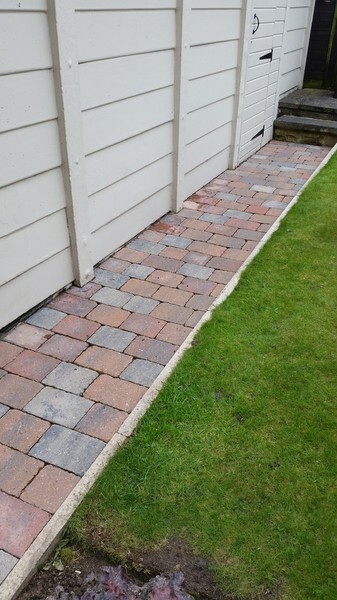 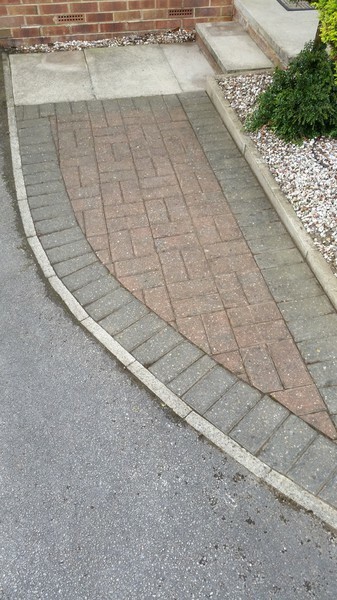 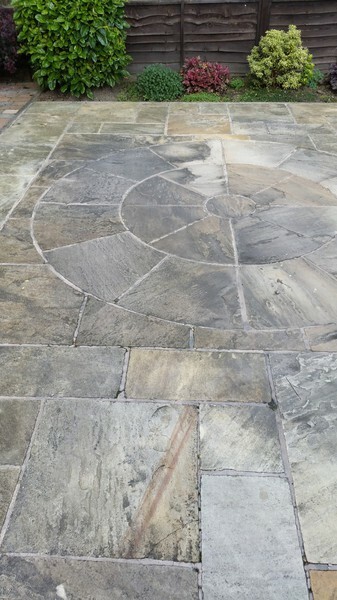 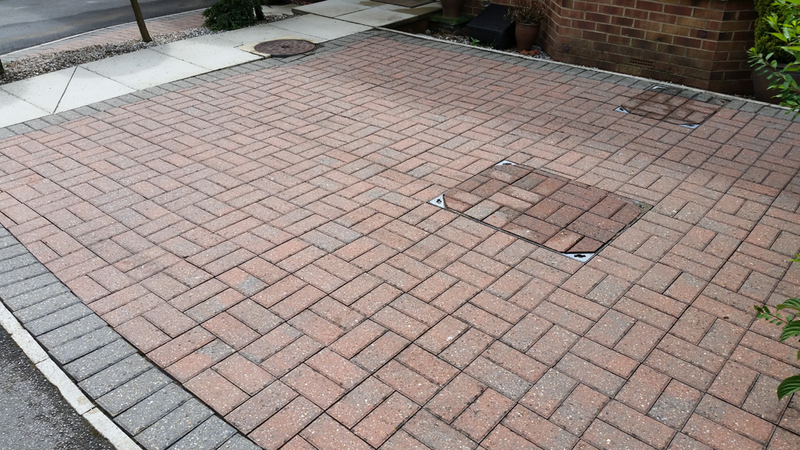 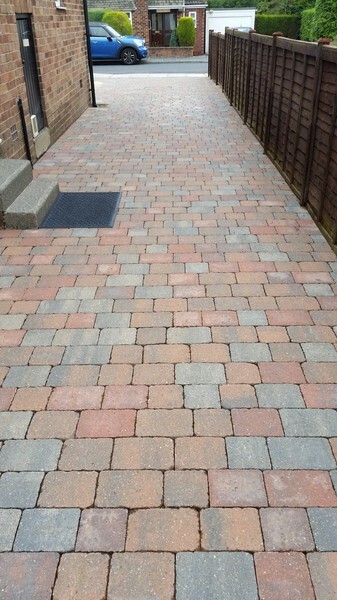 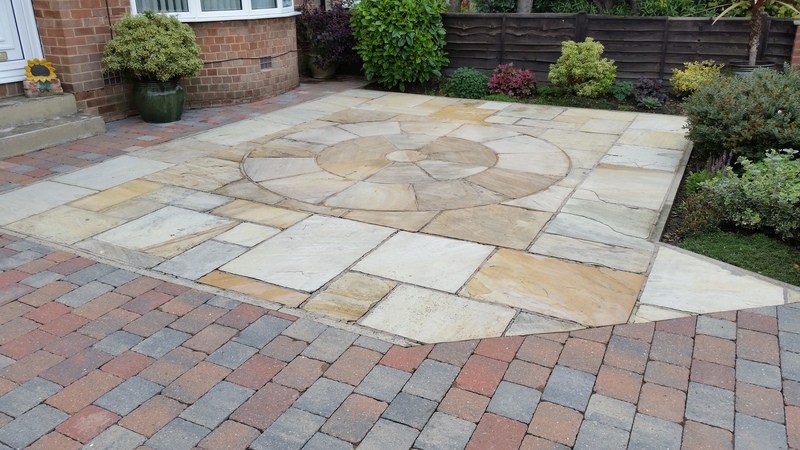 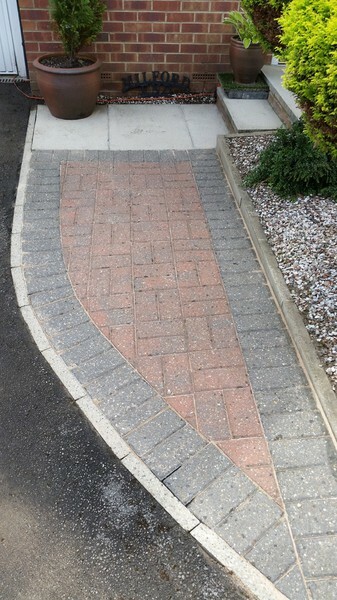 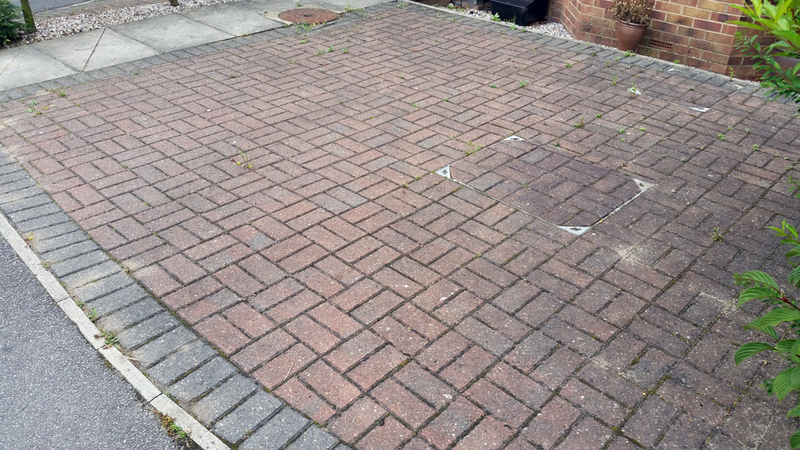 Our driveway and patio cleaning service will remove dirt, moss, algae and weeds from block paving, concrete paving and imprinted concrete. 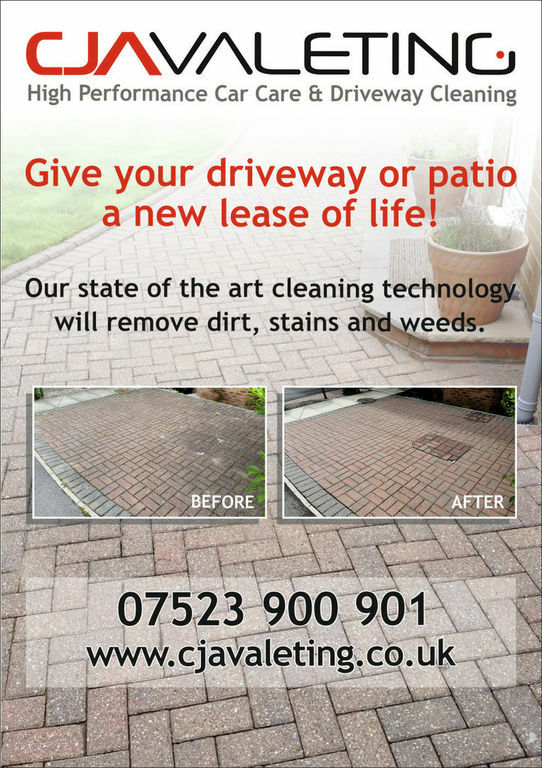 Call today on 07523900901 or email colin@cjavaleting.co.uk for more information or to arrange a viewing and no obligation quote.